A man heads into hell to seek out his lost lover; there he has to decide how much of himself to leave behind. 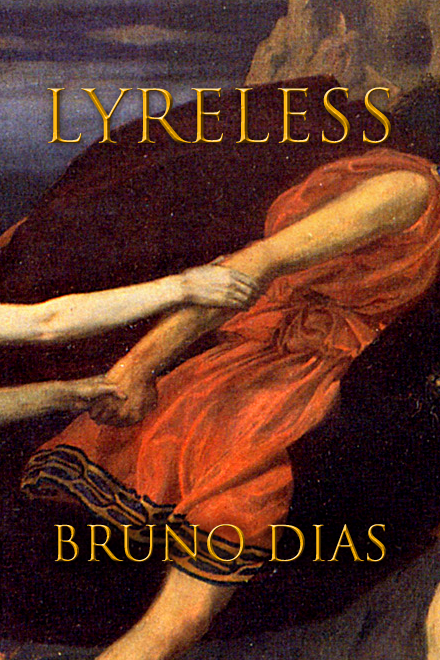 Bruno Dias writes interactive fiction at an unreasonably fast rate and lives somewhere around São Paulo, Brazil. His interactive fiction and nonfiction writing has appeared previously on sub-Q, ZEAL, and elsewhere. Cover art derived from “Orpheus and Eurydice.” 1861, Edward Poynter. Public Domain. Help feed the author's hunger.